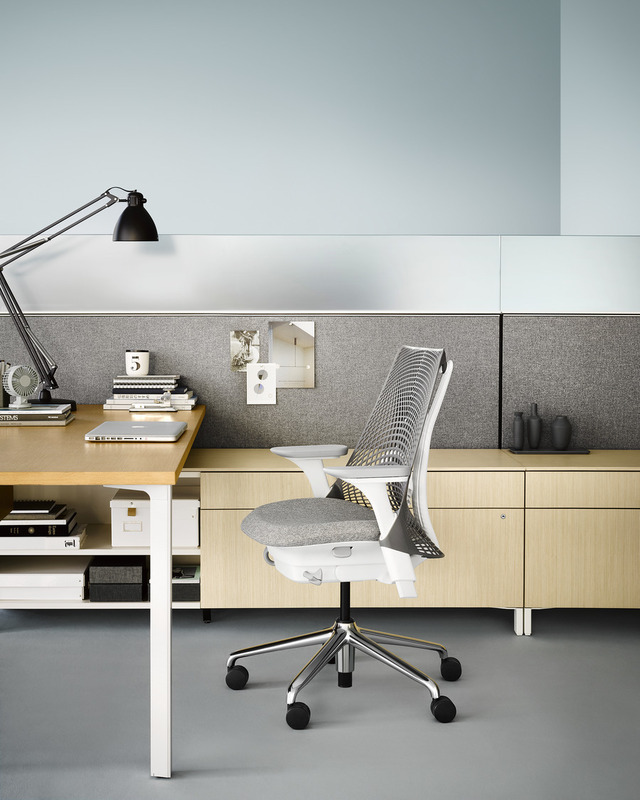 Canvas Storage is multifunctional storage that routes power and data and houses personal items and work tools. 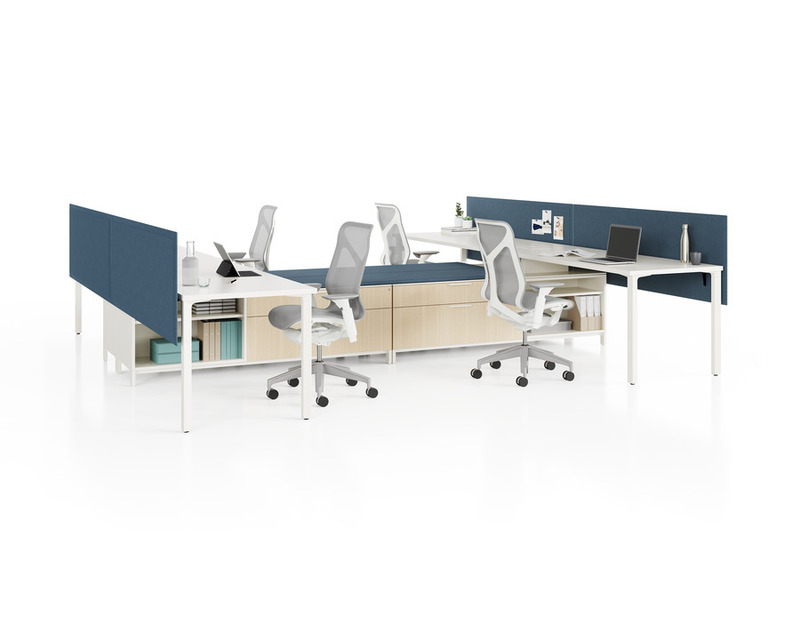 More than a place to keep your snacks, the system supports work surfaces and provides seating for colleagues who stop by to chat. 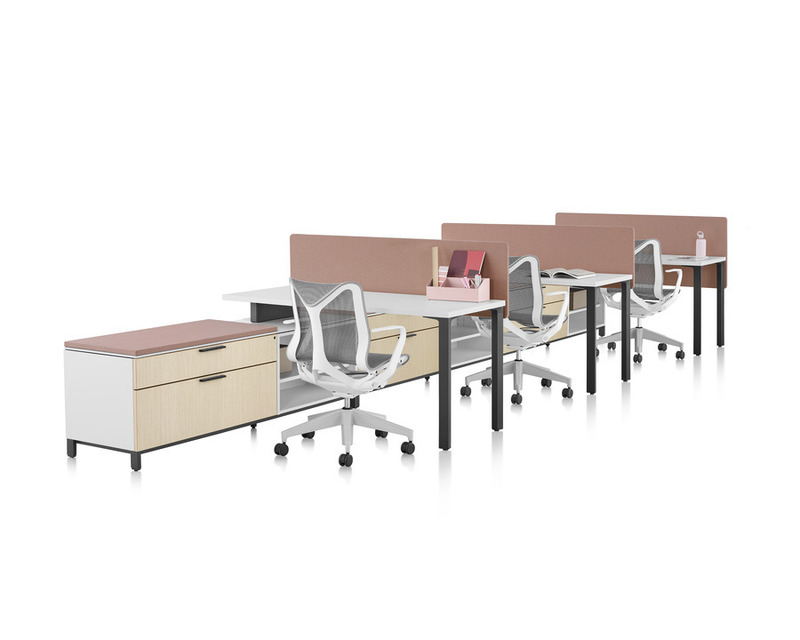 Multiple material options harmonize with the rest of the Canvas Office Landscape.